I had done everything “right.” I hadn’t gotten angry. I had kept a measured tone. I talked to my boys about Jesus and his love for them. I hadn’t given in to the desire to wield my authority and to force them to lie and utter words they didn’t mean. And yet, here we were. Seemingly, the same outcome as always. My soul was indeed downcast, and my hope was misplaced. I was hoping in myself. In my capability to parent the “gospel way.” I was hoping in my ability to change my boys’ hearts. Let me stop right here and say that it is important to parent in a way that we think is biblical, but my heart tends to place my hope in my parenting instead of waiting on and trusting in God, my salvation. Our hope is not in our parenting style, or our food choices, or our consistency, or our educational choices. 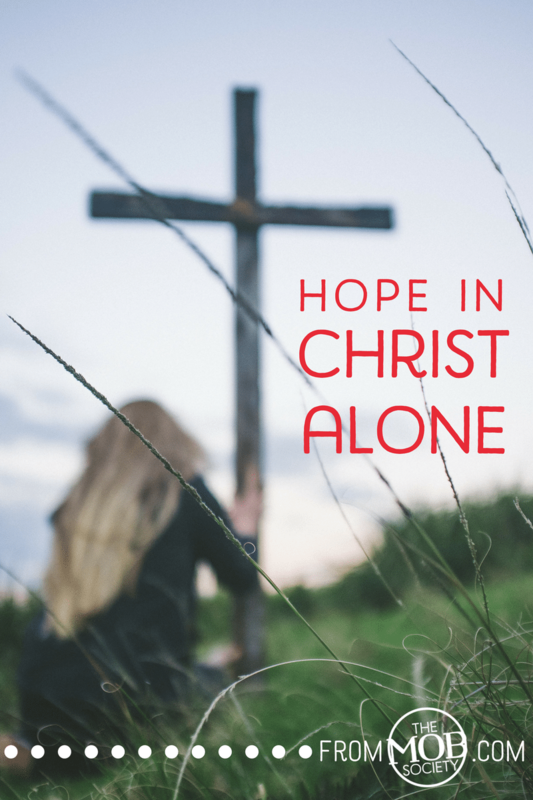 Our hope is in Christ alone, the one who lived hoping in God perfectly in our place, and died for every single time we place our hope in anything but God. 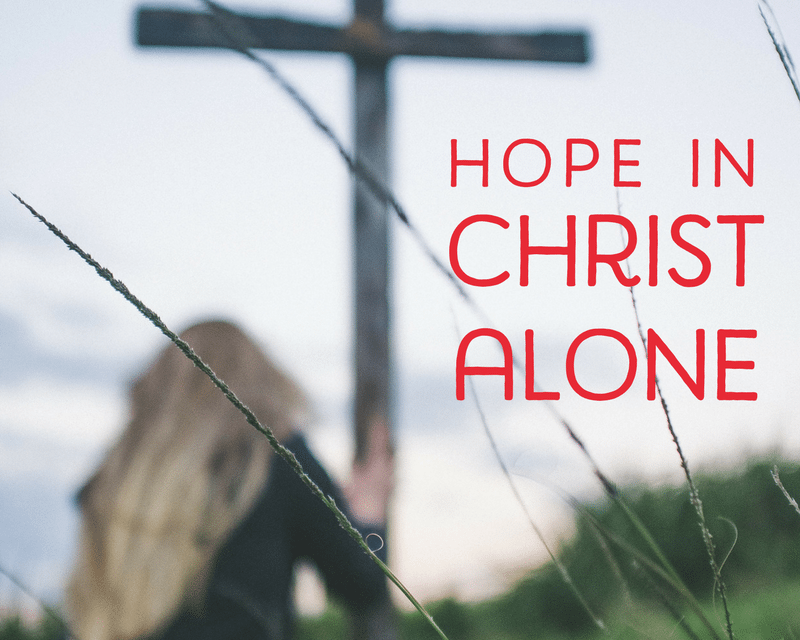 Our hope is in God our salvation, our rock, our redeemer. Our hope is in the Holy Spirit the one who enlivens dark minds, the one who turns hearts of stone into hearts of flesh. Moms, we don’t have the ability to change our children’s hearts. There is no amount of “doing in right” that can bring a child to Christ. That is His work, not yours, so trust Him. Parent the way you believe is right, seek to point your children to Christ, show them the dangers of an unrepentant life, but then rest and trust. Rest and trust that God’s plan for your family is better than your plan. Rest and trust that He will change hearts in exactly the right time. Rest and trust that He in fact does see and know everything that happens in your home. Hope in God. Praise Him. He is your God and your salvation. PreviousWhat Has Power Over Your Parenting: Fear or Hope?